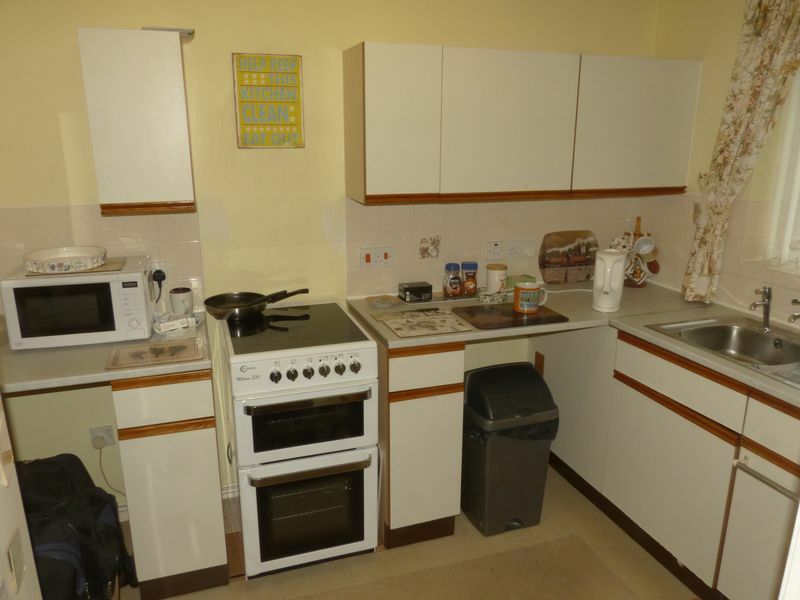 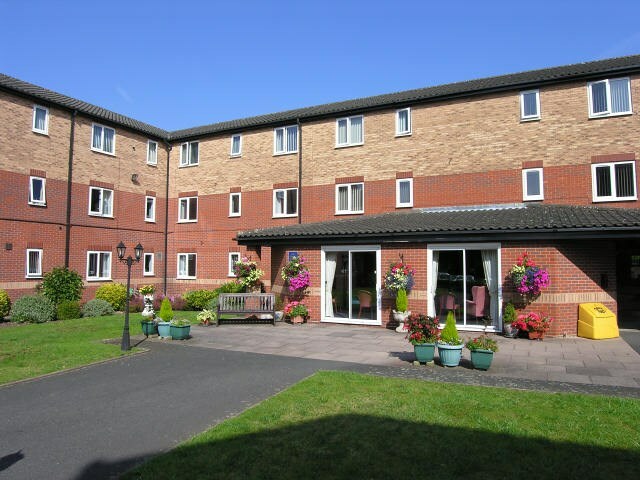 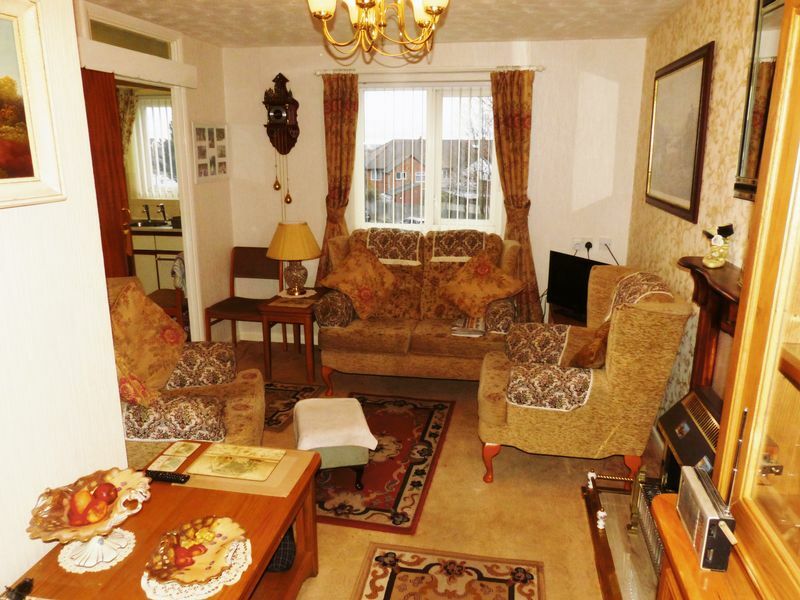 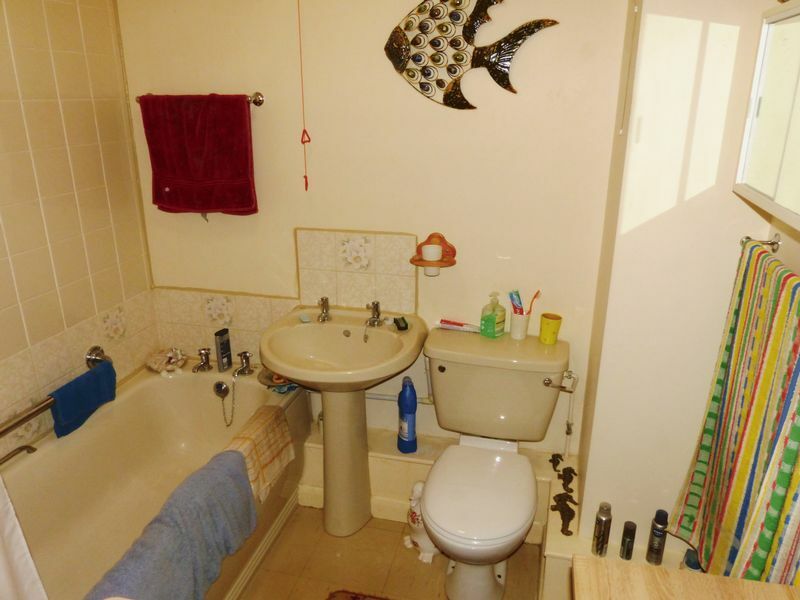 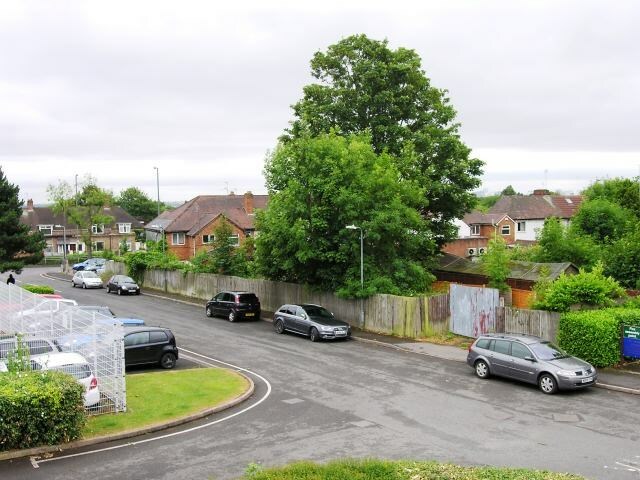 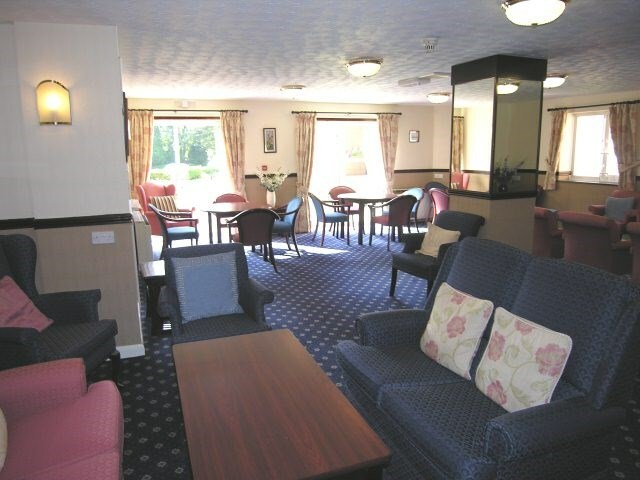 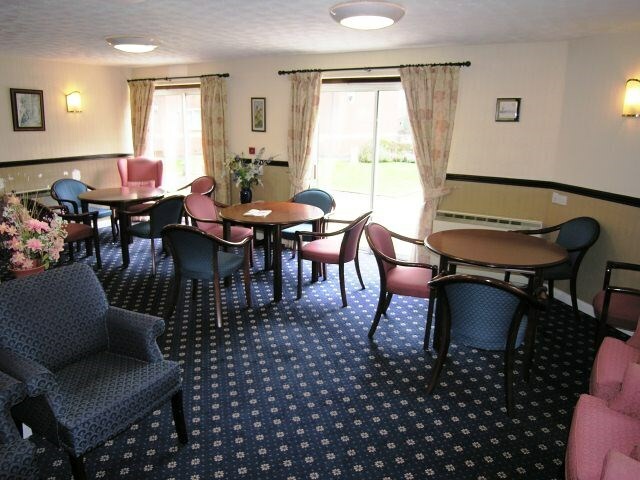 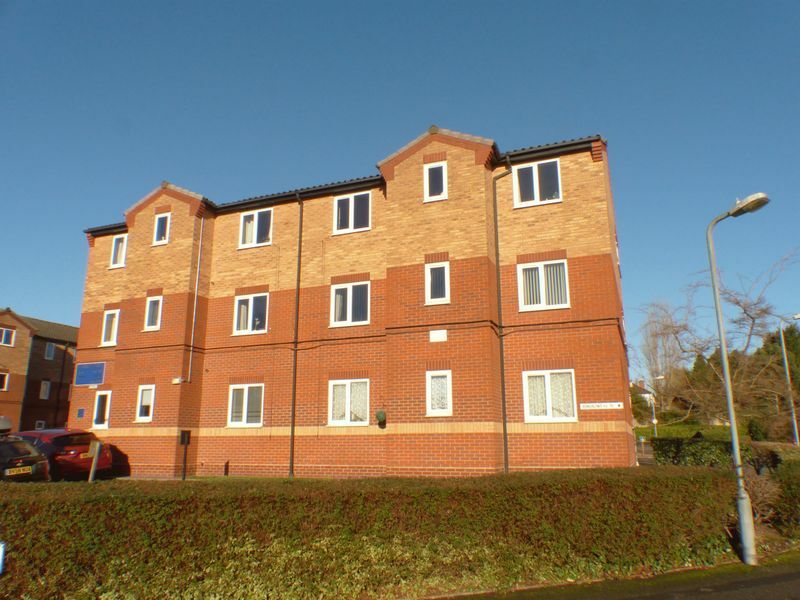 This first floor flat is located in this popular retirement complex with easy access to the local shops, doctors and bus services. 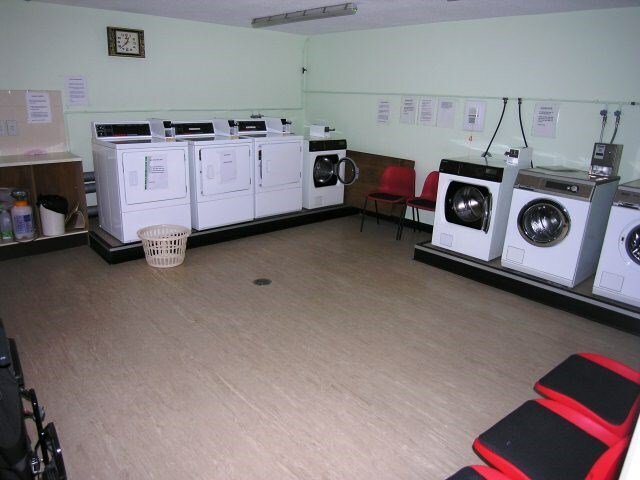 The communal lounge is a great social place and has tea and coffee making facilities and there is a laundry room also on the ground floor along with the wardens office. 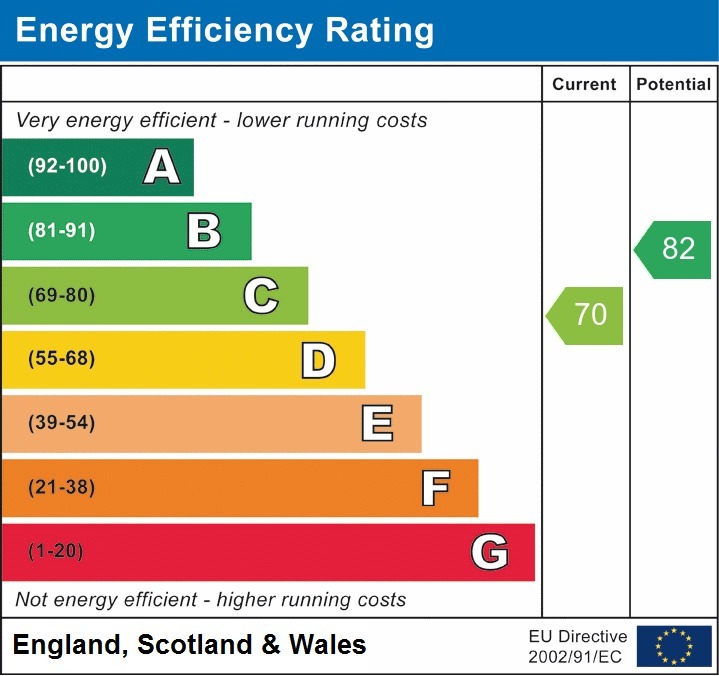 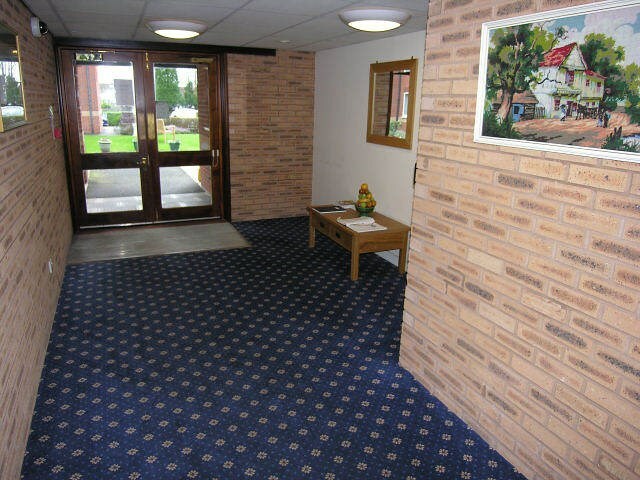 A lift provides easy access to all floors and the communal hallway leads to no 41. 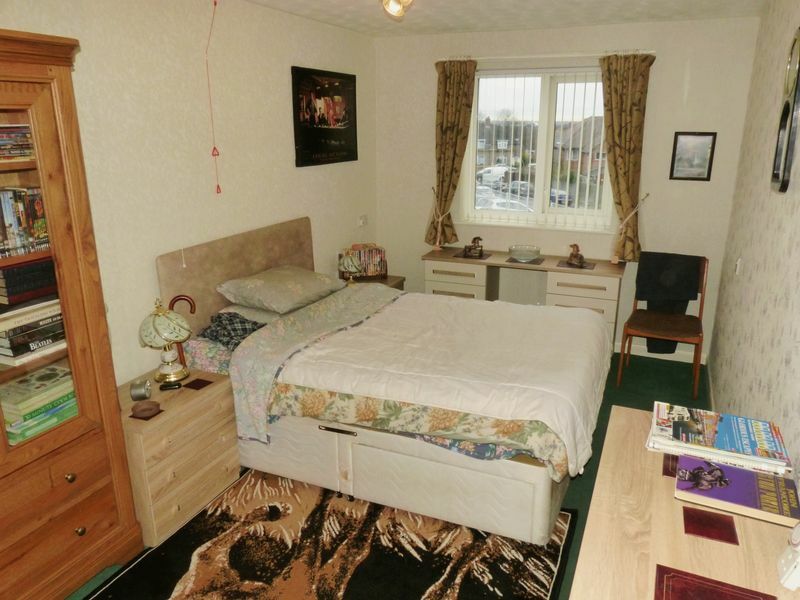 Inside the flat the reception hall gives access to the bedroom which is a good size with a fitted wardrobe and a window to the front, whilst a bathroom is adjacent. 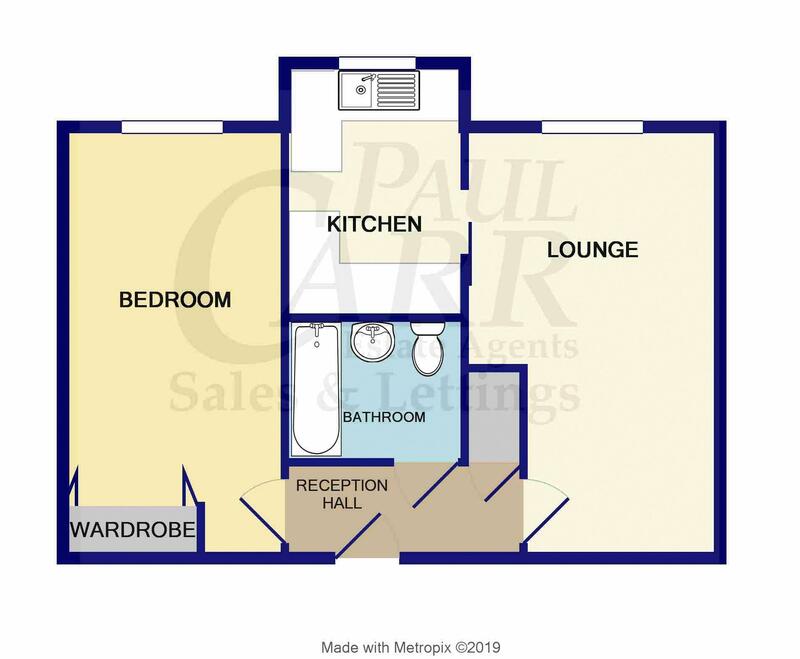 The well presented lounge is a good size with a window to the front and leads to the fitted kitchen with spaces for a fridge and a cooker. 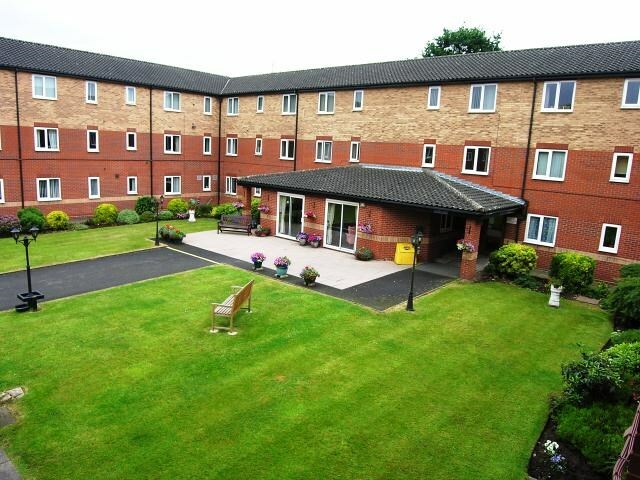 Outside the communal gardens are well maintained and this is a great opportunity to purchase this spacious flat which benefits from double glazing, giving both you and family members peace of mind with a pull cord system in each room, which connects to either the Warden or an out of hours service.